1.6 million barrels is a comfortable level and we shouldn't see prices push upwards too much, ... 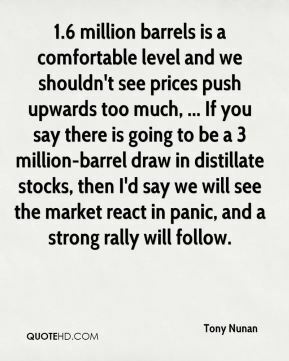 If you say there is going to be a 3 million-barrel draw in distillate stocks, then I'd say we will see the market react in panic, and a strong rally will follow. Finley is definitely stepping up and playing great basketball. 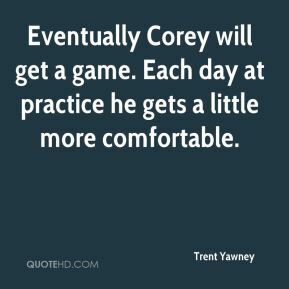 He's just feeling more comfortable with the team. I start feeling like I'm missing something, like something is just not there. 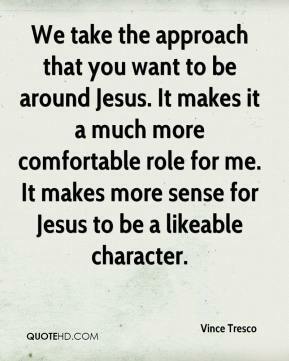 I just don't feel comfortable. I have to work out. Once you get in that routine and you're doing something, you feel better, you start seeing results and before long you look at yourself in the mirror and you're so happy with who you are then that you can't stop. I gained confidence in myself and was allowed to just play football. 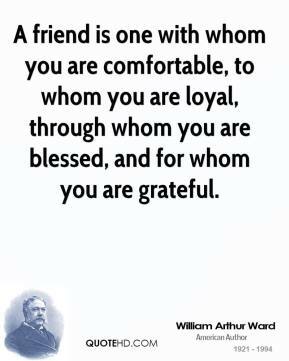 It feels good when you're in a comfortable environment. It was the best situation possible. He walks around like he's comfortable now. I'm definitely feeling a lot better, a lot more comfortable out there. I feel like every time I step out there I'm going to be aggressive. I just have to be a little more aggressive and help my team out so we can get some victories. But it definitely feels good to be playing with confidence again. I just felt real comfortable, despite being out for awhile. When I caught my second wind toward the end of the game, I was fine. 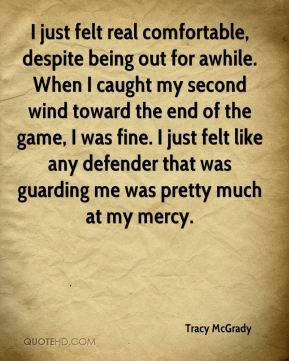 I just felt like any defender that was guarding me was pretty much at my mercy. 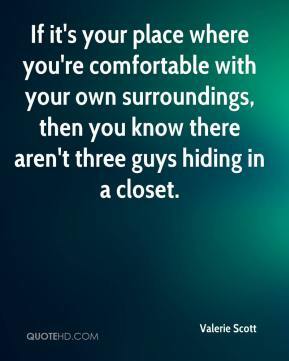 If it's your place where you're comfortable with your own surroundings, then you know there aren't three guys hiding in a closet. 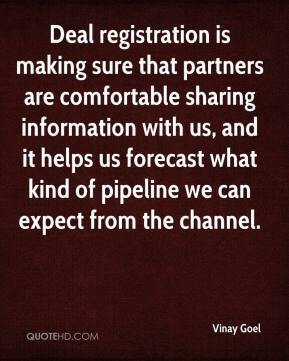 Deal registration is making sure that partners are comfortable sharing information with us, and it helps us forecast what kind of pipeline we can expect from the channel. 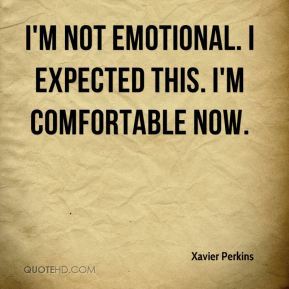 I think people will feel more comfortable here. 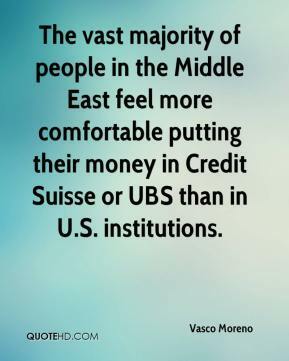 The vast majority of people in the Middle East feel more comfortable putting their money in Credit Suisse or UBS than in U.S. institutions. 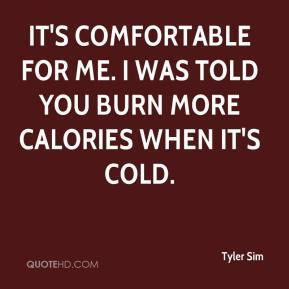 We didn't feel completely comfortable today. 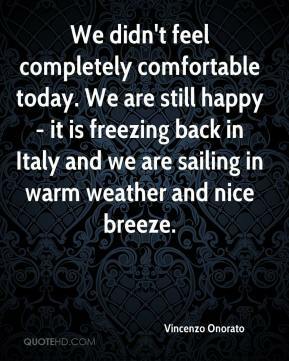 We are still happy - it is freezing back in Italy and we are sailing in warm weather and nice breeze. I am not yet comfortable with the media. I'm afraid of the unknown. I'm shy and am trying to overcome my fears. 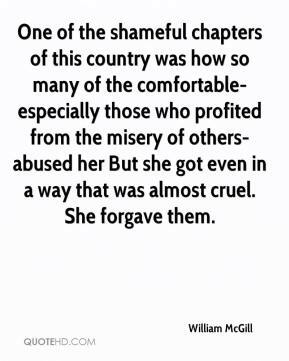 One of the shameful chapters of this country was how so many of the comfortable-especially those who profited from the misery of others-abused her But she got even in a way that was almost cruel. She forgave them. 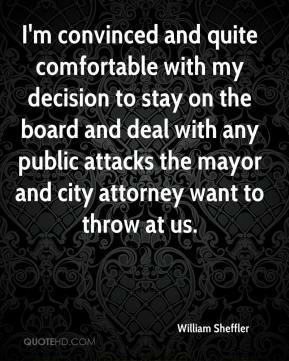 I'm convinced and quite comfortable with my decision to stay on the board and deal with any public attacks the mayor and city attorney want to throw at us. I'm not emotional. I expected this. I'm comfortable now. 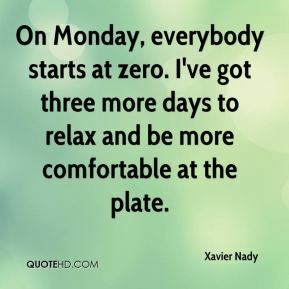 On Monday, everybody starts at zero. I've got three more days to relax and be more comfortable at the plate. 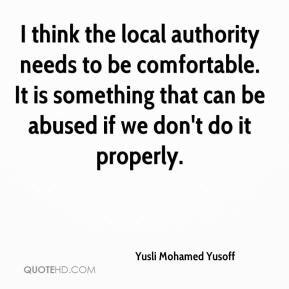 I think the local authority needs to be comfortable. 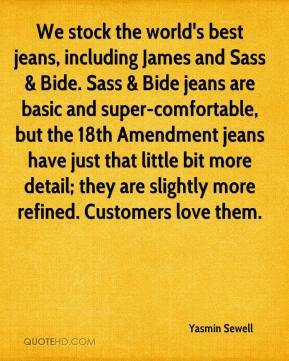 It is something that can be abused if we don't do it properly. It's getting more comfortable here. The once lifeless hills are covered in green. 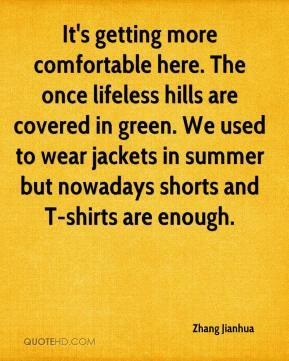 We used to wear jackets in summer but nowadays shorts and T-shirts are enough. 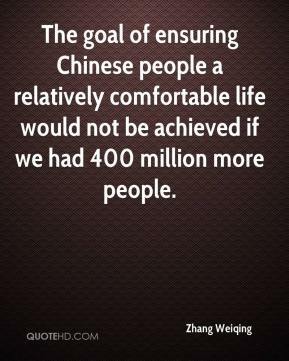 The goal of ensuring Chinese people a relatively comfortable life would not be achieved if we had 400 million more people.